MASTERCHEF: Sligo's very own Masterchef contestant Shauna Kelly. 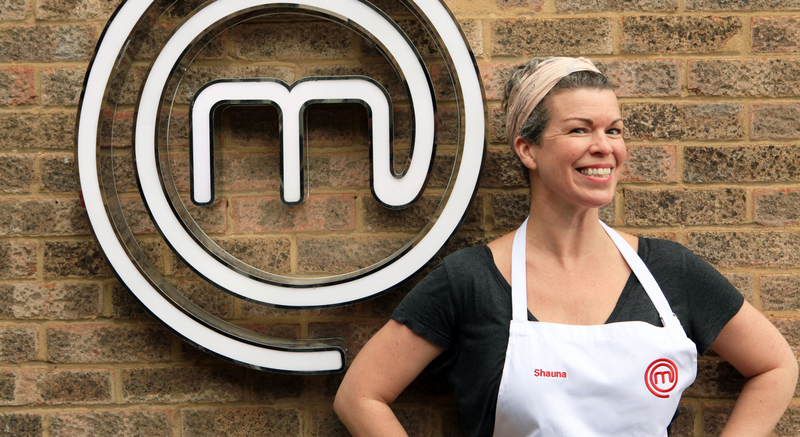 SLIGO’S very own Shauna Kelly is one of the 12 remaining contestants still standing on Masterchef UK, and will be back on our TV screens this evening, Thursday, April 27. The Sligo native, who has lived in Hampstead in London for the past number of years, already knows her fate on the show as it was recorded already, but she spoke about the amazing experience. “The program was recorded before Christmas but you are still on tender hooks each night because of the comments [about your dishes]. “You have not heard them because a lot of them are said off screen. In general though I am excited like everyone else. I have had a lot of support from friends and family,” Shauna said. A full interview with Shauna is available in this week’s Sligo Weekender- in shops and online now.